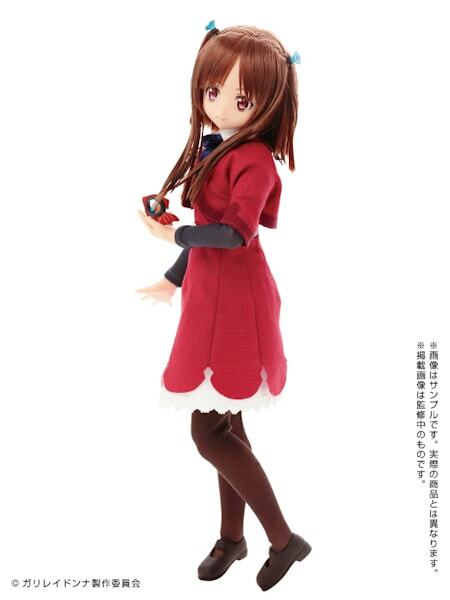 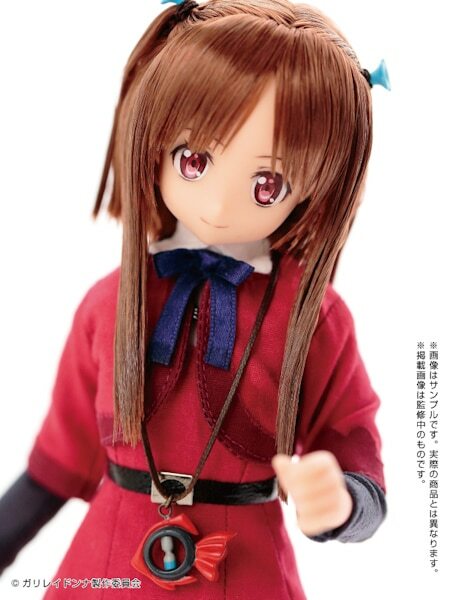 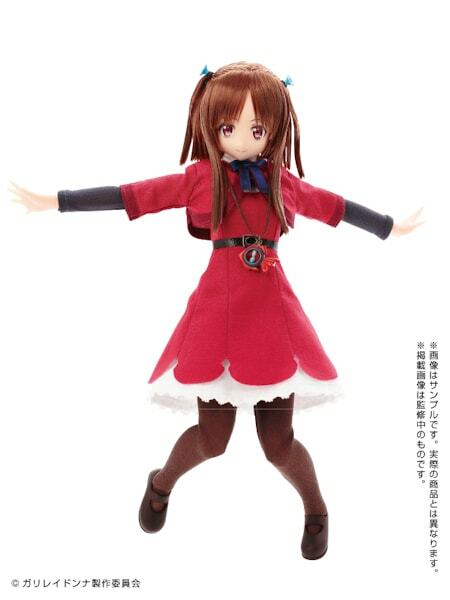 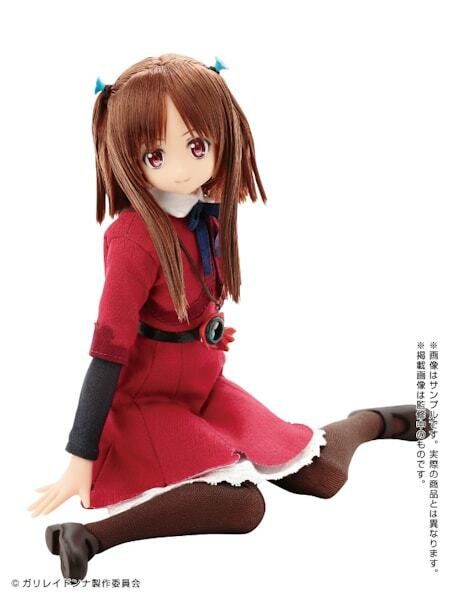 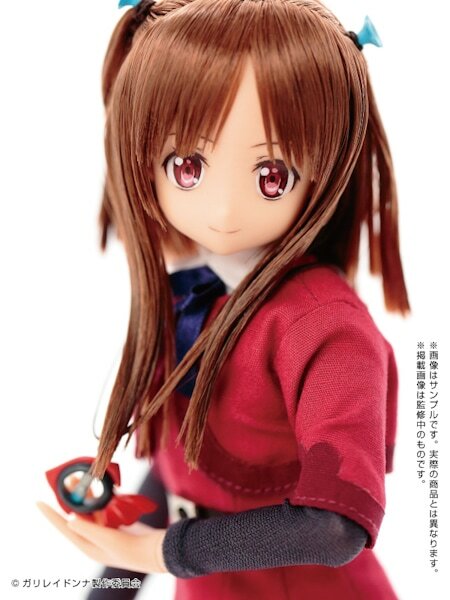 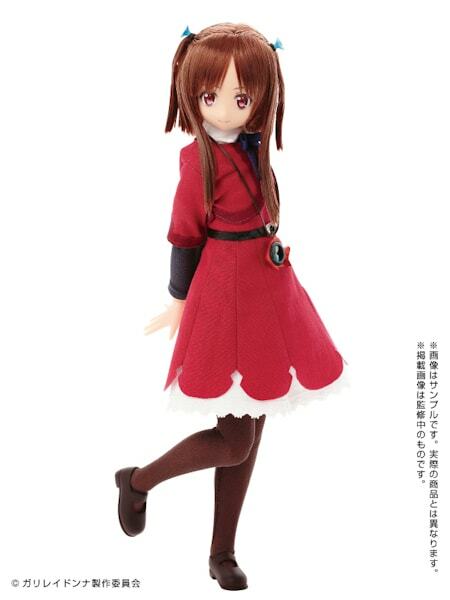 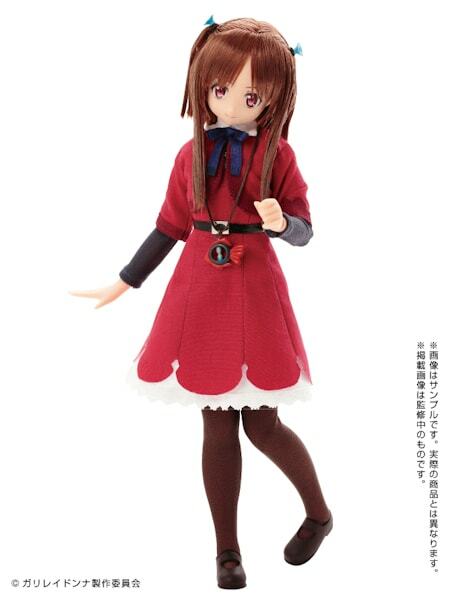 Azone announced this sweet heart yesterday, named Pure neemo Hozuki Ferrari from the 2013 anime Galilei Donna (ガリレイドンナ). 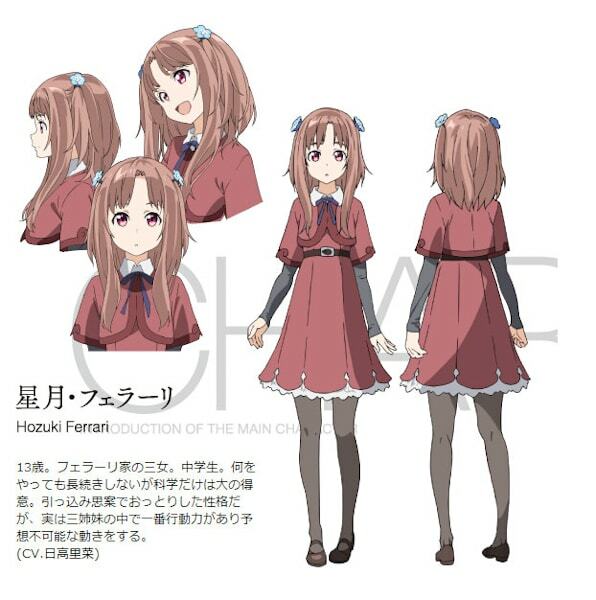 Scheduled release date is April 2014. 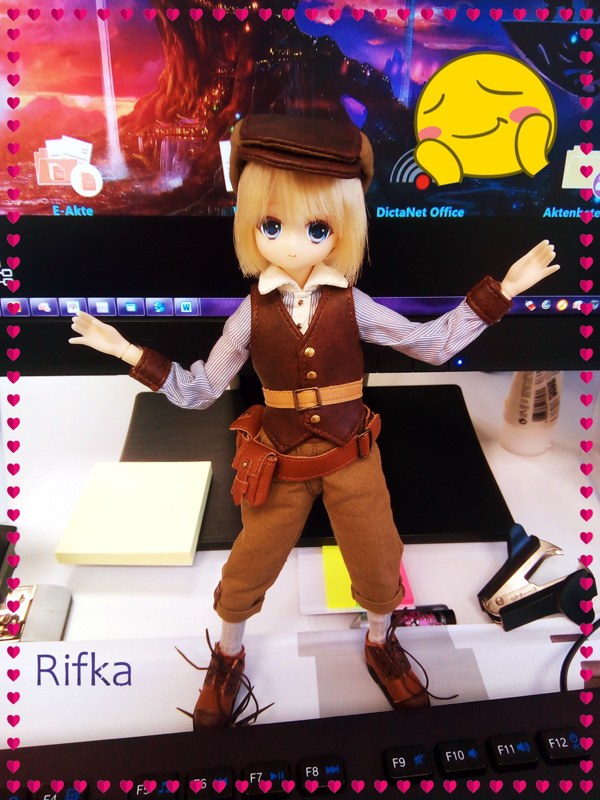 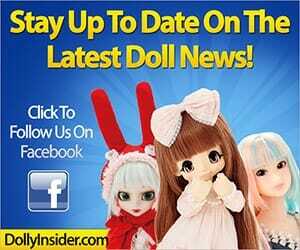 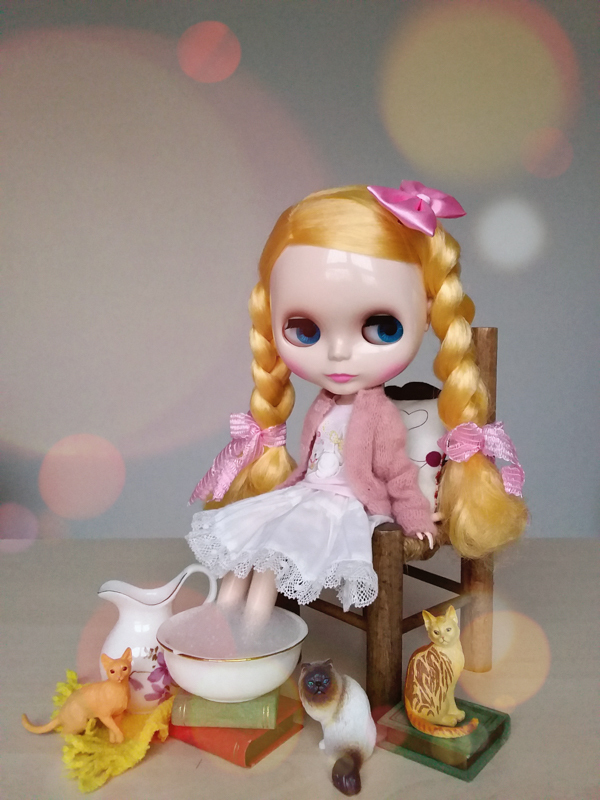 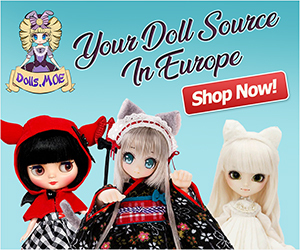 To order this doll, give eBay a try.